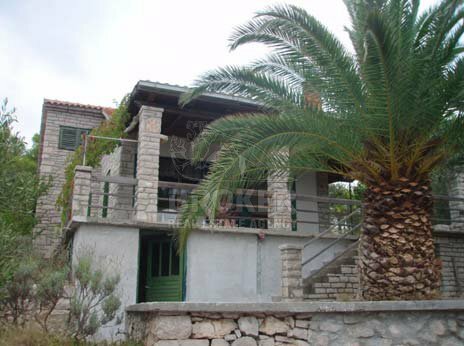 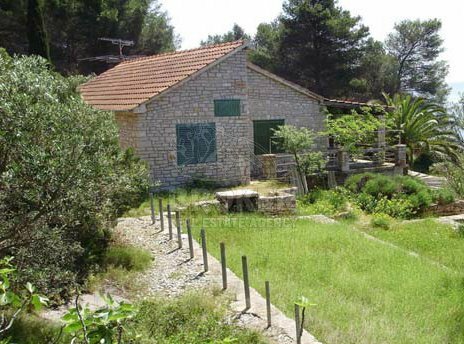 The house is located on the south side of the island of Brac, in the most beautiful bay on the island. 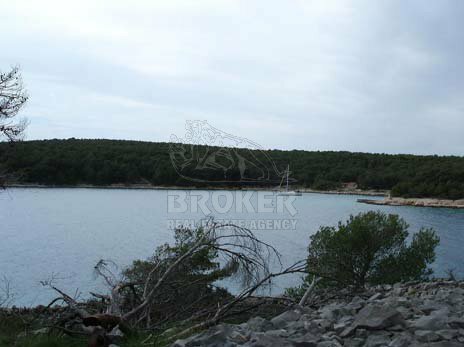 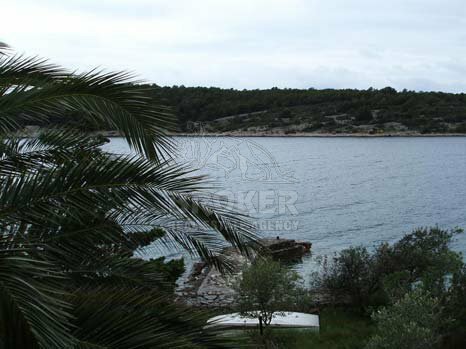 Land area is slightly less than 4000 m2, next to the sea with small boat bay. 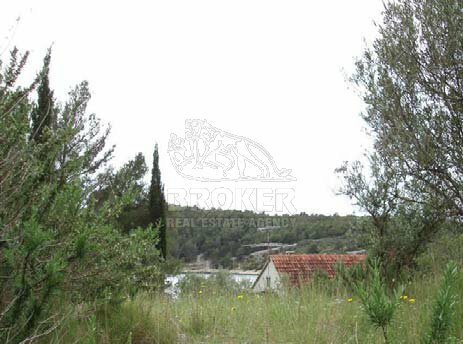 House layout area is 80 m2. 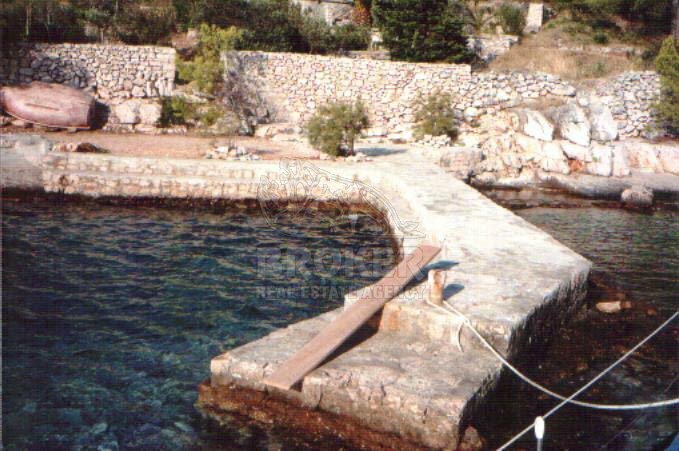 The whole area is protected and not allowed any new construction.